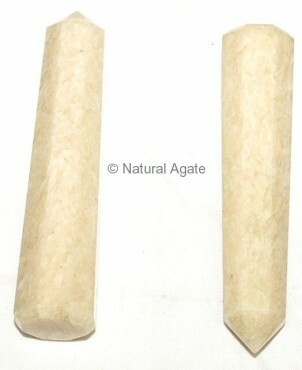 Cream Moon Stone Obelisk has a calming effect. It energizes you and protects you from negativity. Get this lovely obelisk only from Natural Agate.